Michael Vanhevel is an up and coming “Crooner” from Grand Bend, Ontario. 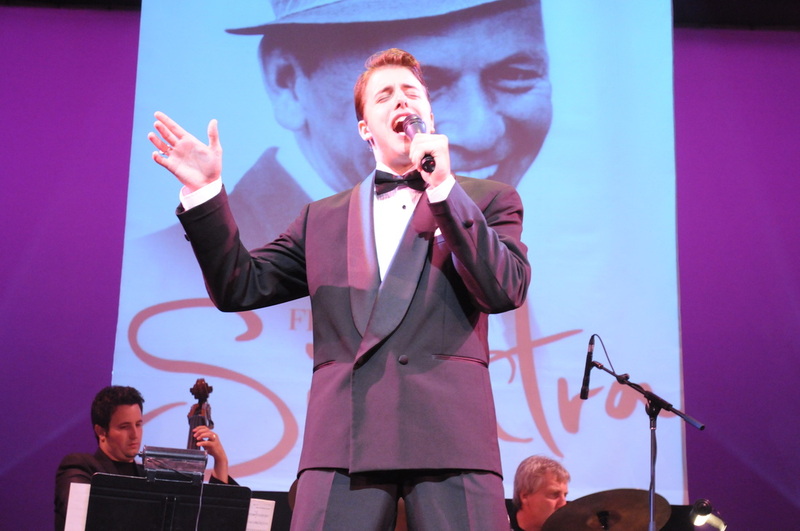 During his two years at Sheridan College, Michael was traveling between school and his hometown singing Jazz and Big Band at various venues in southern Ontario. He has performed in several different theatre and concert venues such as the Huron Country Playhouse, the St. Jacobs Playhouse, the Dunfield Theatre Cambridge, the Stratford Festival Theatre and the Victoria Playhouse Petrolia. His 2 concerts; Come Fly With Me and It Had to Be You were received extremely well as have been his various performances of his one man show: Best of the Crooners with arrangements by the legendary Howard Cable. He continues to perform both locally and nationally, but is always excited to sing for a hometown audience.